Xiaomi has never really been subtle when it comes to taking on Apple, but its latest XS, XS Max and XR Mi 8 mega bundles are perhaps the Chinese manufacturers cheekiest move yet. The three bundles, which all include a Mi smartphone, a Mi Band fitness tracker, a Mi Notebook and a pair of Bluetooth headphones are priced identically to the new iPhone XS, XS Max and XR. The XR suite, priced at 6499 yuan, gets you a Xiaomi Mi 8 SE (128GB), a Mi Band 3 smartwatch, Mi Bluetooth Headset Mini, and a Mi Notebook Air 12.5-inch with 256GB of storage. For the record, it looks like the images have been translated using Google Translate, so the product names are a little off. The XS suite, which costs 8699 yuan, but you knew that already, bundles a Mi MIX 2S with 8GB of RAM (256GB), a Mi Band 3, a Mi Bluetooth Headset Mini, and the 13.3-inch Mi Notebook Air. The most expensive bundle, the XS Max set, features a Mi 8 smartphone with 6GB of RAM (128GB), a Mi Band 3, a Mi Bluetooth Collar Headset, and a Mi Notebook Pro. It costs, you guessed it, 9599 yuan. The new bundles, which offer a significant saving on purchasing the included products individually, are only available in China. Whether or not this deal will come to some of Xiaomi’s new European territories soon remains to be seen. 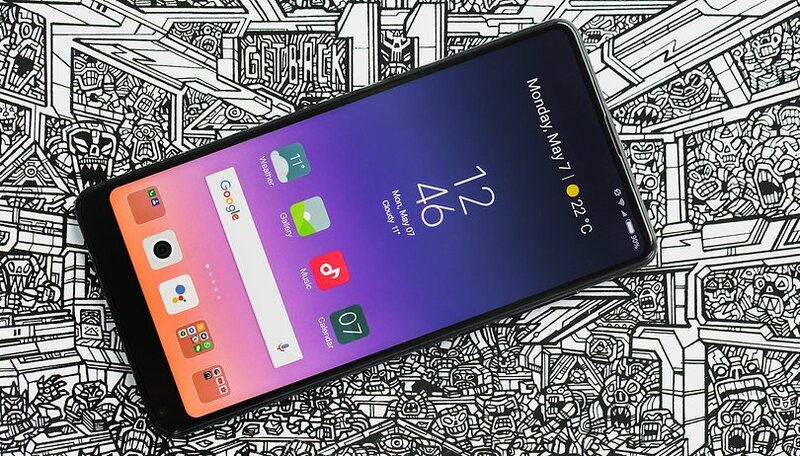 The Xiaomi dig has sparked a bit of fun online as Android fans try to create their own bundles that cost the same as a new iPhone. Jesus Diaz at tom’s guide managed to put together a Moto G6 ($249), a 13.3-inch Asus Zenbook ($735), a Fitbit ($150), and, somewhat controversially, AirPods ($159). The grand total is $1,293, $56 less the $1,349 price tag for an iPhone XS (256GB). Maybe upgrade the AirPods, Jesus…. What do you think about Xiaomi’s trolling? Can you put together a better bundle for the same price as one of the new iPhones? Share your bundles in the comments below! Choose “Apple iPhone XS” or “Xiaomi XS Bundle”.